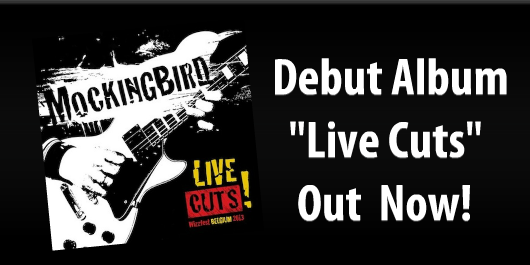 The critically acclaimed Full Length Debut Album “Live Cuts” is here. Having been released in Japan earlier in the month it is now available to the rest of the world. Click Here to Download your copy from iTunes today. 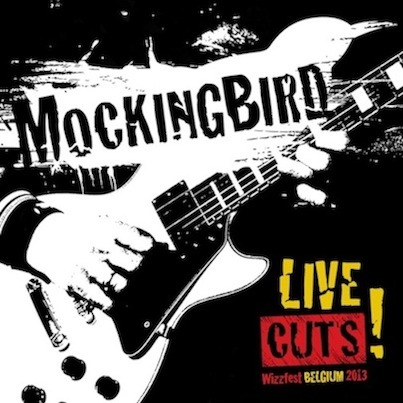 Live Cuts is now being released in Japan via Rockstakk Records. This Limited Edition Japanese release comes with a custom OBI and MB Pick. You can order your copy from Rockstakk HERE. A Live Video recorded at WizFest, Belgium earlier this year.